Metro Storage is very happy to announce that we have added to our existing new storage in Islington with even newer storage! ‘How?’ I hear you ask! When we opened our doors to the local residents and businesses in the Islington area back in June of 2016 we fitted out ‘Phase 1’ – approximately 40% of the total site. We have now filled this and have just released a lot of new units – of many different sizes – in ‘Phase 2’. What does this mean for you …? What this means is we now have even more units – of many different sizes – to provide you with the storage you need! 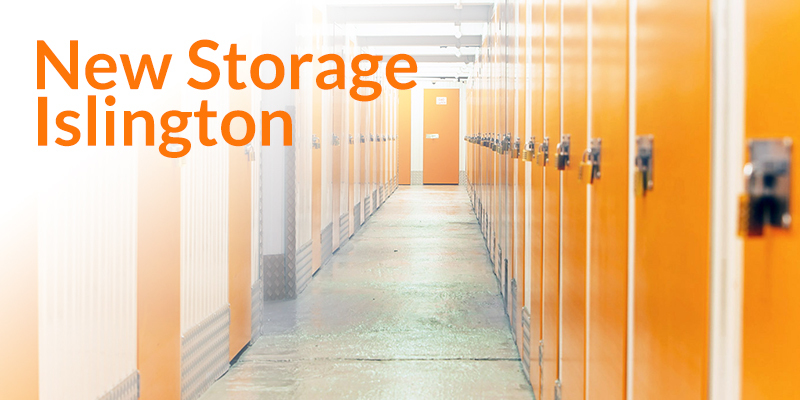 50% off your first 8 weeks storage! … but hurry, this offer can’t last forever. Once the units are gone, they are gone! If you want a quote, simply click on the ‘Get a Quote’ button. If you want to call us when it suits you – then call us on 0800 999 5881. The Metro Storage Team has many years experience and we are here to help you with your storage needs. Let us show you how we can.